Terasense is extremely proud to announce to have acquired a new reliable partner and distributor in Europe – Laser 2000 GmbH. 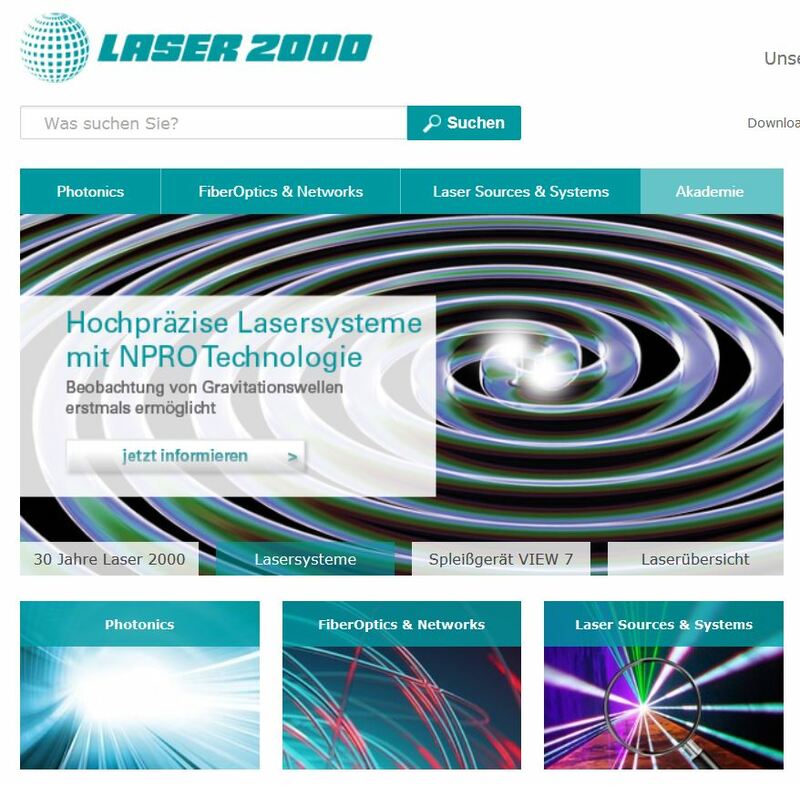 Laser2000 is a well-established and mature company that has build its brand name on laser systems and photonics, and is rightfully considered to be a true expert of the purest tint in the field. They have already successfully advised more than 14,000 customers and sold products and solutions in 60 countries in the world. For over 30 years Laser 2000 offers innovative laser and photonics solutions in cooperation with leading world manufacturers. Their motto states ‘passion for Photonics’ which has become both their passion and profession. They say they ‘feel enthusiastic about the optical technologies and are always at the cutting edge of the latest innovations, products and applications’. Well, their passion has grown now to encompass terahertz imaging and we are determined to support it and capitalize on it! On the whole, Laser 2000 GmgH has a very diversified offering from laser material processing with short pulses to meeting highest demands in high-end lighting and cameras for image processing to the 2D / 3D measurement and solutions in machine vision. For laser manufacturing they offer everything to enable precision of the components and various modules in optics, opto-mechanics, pump sources acoustic- & electro-optics or metrology. For the material processing and quality control in automated and controlled manufacturing processes with lasers or optical systems they have complete high-end systems for the highest precision available for positioning the optical tools or work pieces. Their Microscopy & Spectroscopy include innovative and high quality components such as optical components for beam guidance, special mechanisms for exact positioning and various measuring instruments. Their enormous experience will ensure optimal advice in any of the fields above and many others, including all aspects associated with terahertz imaging cameras, THz sources and complete THz imaging systems. 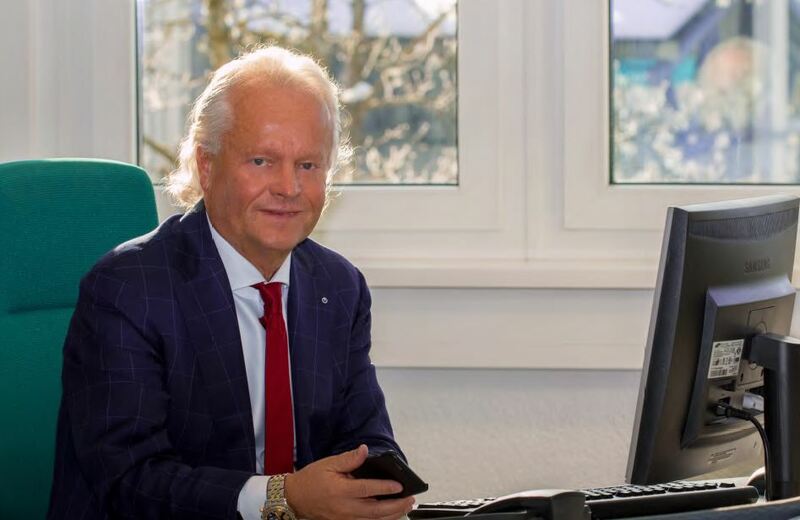 Dr. Armin Luft, the founder and CEO of Laser 2000 GmbH, who - thanks to his 40-year expertise in the field of photonics was recently appointed to the German Senate of Economy, was very instrumental in building the bridge with Terasense. Making use of the opportunity we’d like to extend our appreciation to him and his colleagues for their commitment, straightforwardness and responsiveness! We really enjoy their practical approach and will surely support all their endeavors to the best of our knowledge and abilities! Moreover, we hope that using the insights that we shared with them and making the best of the lessons learned collected from other distributors, they will soon achieve success and distinguish themselves as a distributor with their own, in-house DEMO THz imaging unit in place! So far Laser-2000 GmbH is ‘testing ground’ for THz imaging in Germany, Switzerland and Austria, as their target coverage area. However, we hope that very soon they will continue their expansion from the mountains in Pyrenees to fiords of Scandinavia.